Billleton Jack Hammer Compactor Rammer Plate. Tamper. Packer. Home / Product / Jack Hammer Compactors / Billeton Super Size Jack Hammer Compactor Rammer Plate. Tamper. Packer. 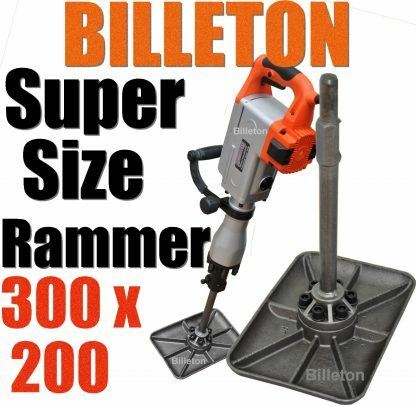 Billeton Super Size Jack Hammer Compactor Rammer Plate. Tamper. Packer. 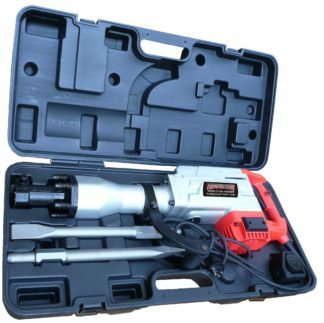 The perfect tool for all foundation and building work.Why carry around that back straining 90kg compactor when you can easily attach our compactor to your jack hammer and pound away? 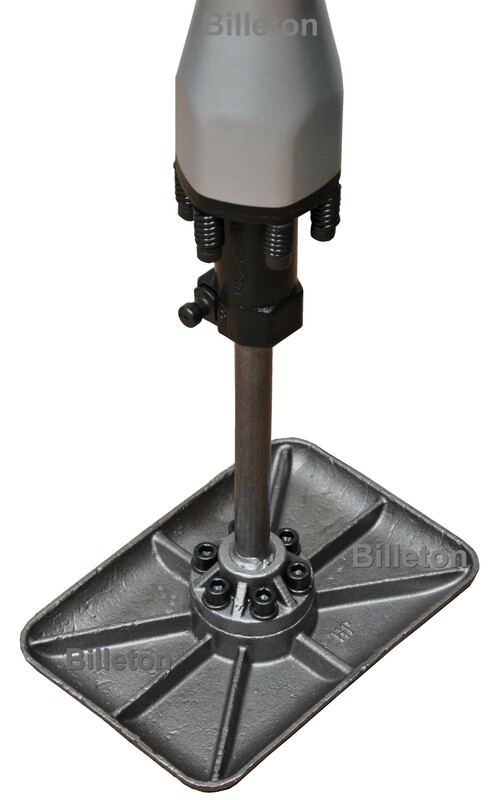 Heavy Duty Hardened Steel Construction, our jack hammer rammer is perfect to ram down the bottom of stump holes and ram down crushed rock before laying concrete or bitumen. 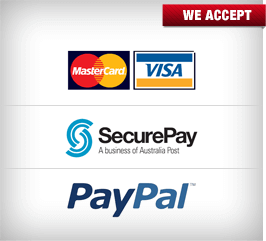 Those hard to get places where petrol compactors are impossible to get to are no longer a problem. 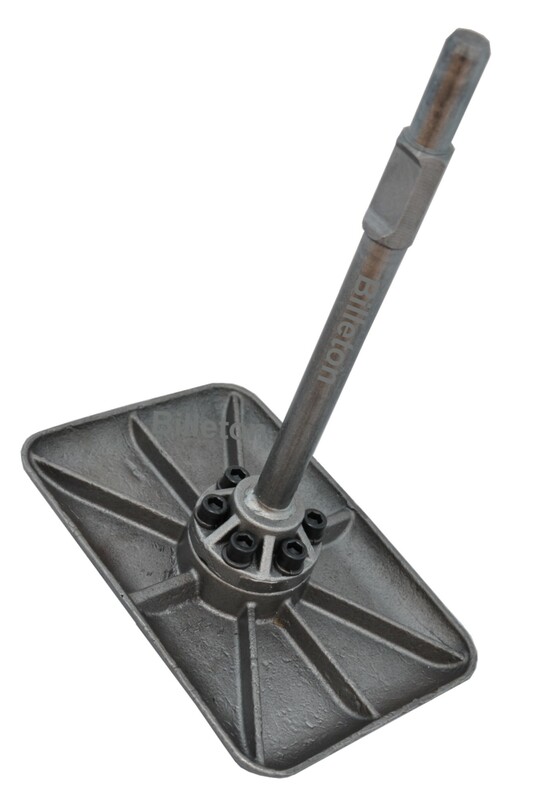 Attach our jack hammer rammer and get into the tightest of places!! 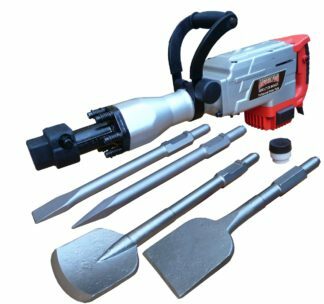 .Your jack hammer turns into a plate compactor in minutes. Easily transportable .Saves that badly needed room in the ute / truck. 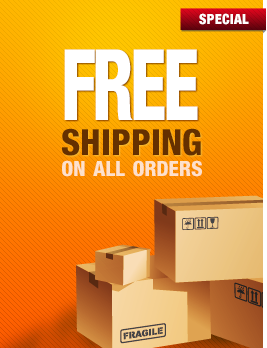 Ideal for curbs, gutters, around tanks, forms, columns, footings, guard railings, drainage ditches, gas and sewer works and building construction. 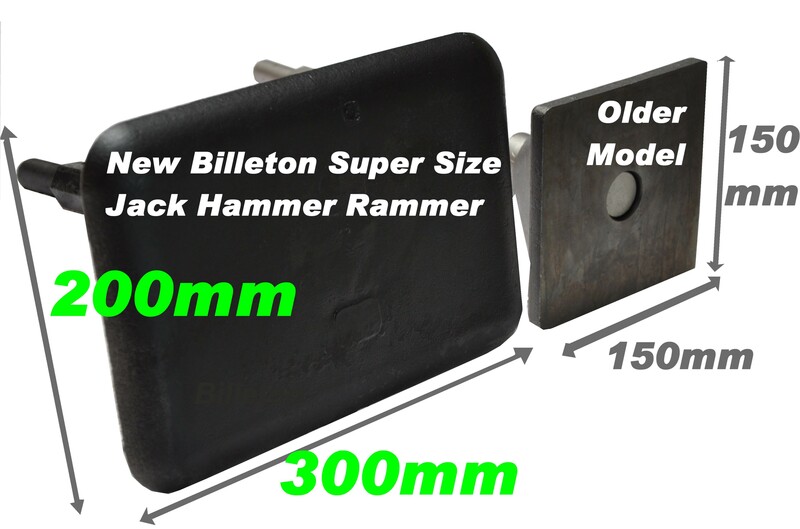 The new Billeton Super Size model is 167% larger than our older model, covering 2 1/2 times the surface area. 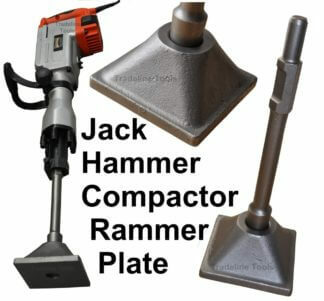 Please note the jack hammer is for illustration purposes only is not included with the rammer on purchase. 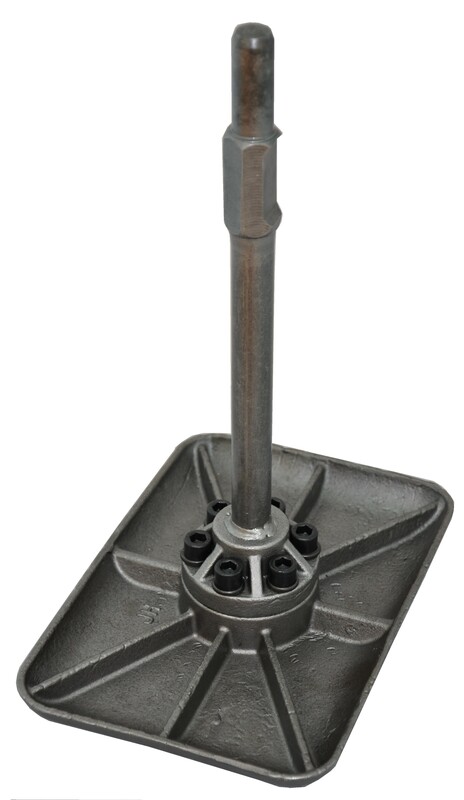 The Augerton jack hammer to can be purchased on our website in the jack hammer menu. Makes compacting crushed rock and dirt a breeze – out in the open or on the tightest of places. 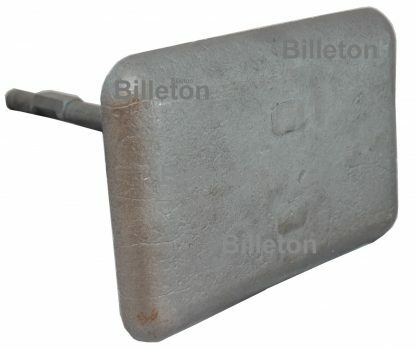 A must for concreters, landscapers, builders and pavers. Compacting dirt in trenches and stump holes. 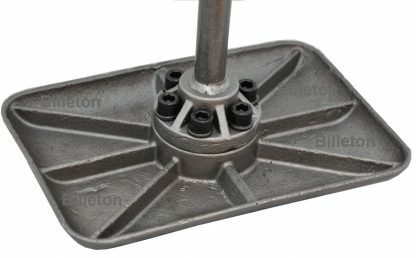 Augerton Jack Hammer Compactor Rammer Plate. Tamper. Packer. 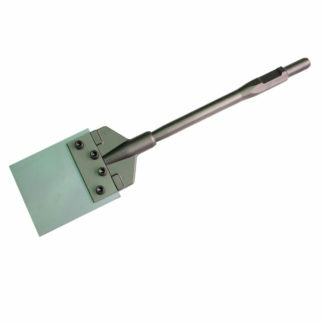 JACK HAMMER DEEP TRENCH CLAY SPADE CHISEL. 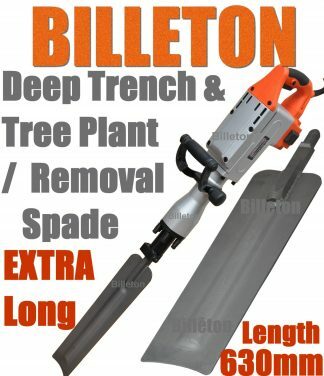 JACKHAMMER TREE PLANTER.